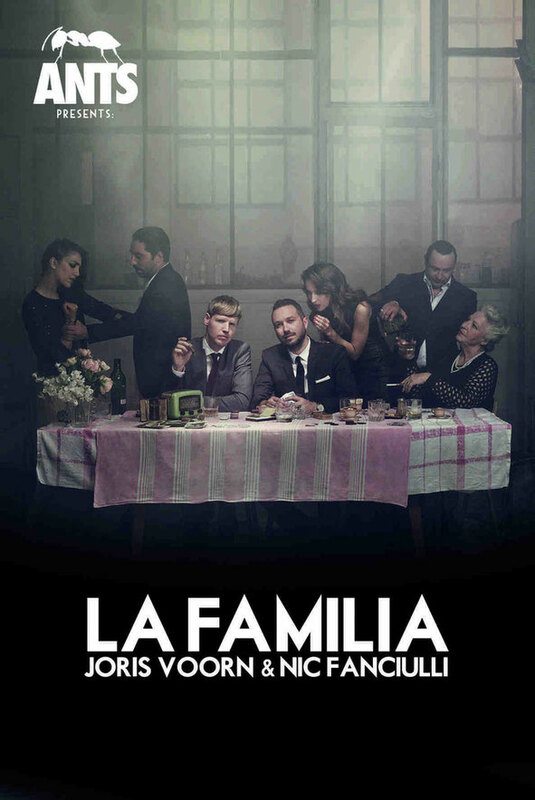 Joris Voorn and Nic Fanciulli will present La Familia @ Ushuaia, Ibiza where the duo will bring their brand-new concept to Ibiza for an eight-date, exclusive b2b residency.Nic and Joris unveiled their plans for their new project - a brand new party concept to grace the White Isle. The two will be joined by a host of friends and contemporaries offering the only chance to see the duo go back-to-back on the island, while also showcasing some of the most exciting talents in electronic music from across the globe. Joining them will be the likes of Matthias Tanzmann, DJ Ralph, Kölsch, BrEaCH, Andrea Oliva, Ilario Alicante, Ben Pearce and Stacey Pullen, who are amongst those already announced for the first four dates with a further announcement scheduled for June revealing the full lineup for the eight-date residency. 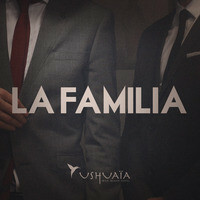 Breaking into its third season, Ushuaia has become synonymous with daytime entertainment, spectacular parties and DJ sets. As founders and leaders of possibly two of dance music’s most respected independent record labels, Saved and Rejected, Nic and Joris bring their combined wealth of knowledge and love for the island to present a party that will unite their extended families. Thanks for your marvelous posting! I truly enjoyed reading it, you may be a great author.I will make sure to bookmark your blog and will eventually come back in the future. I want to encourage you continue your great job, have a nice holiday weekend!